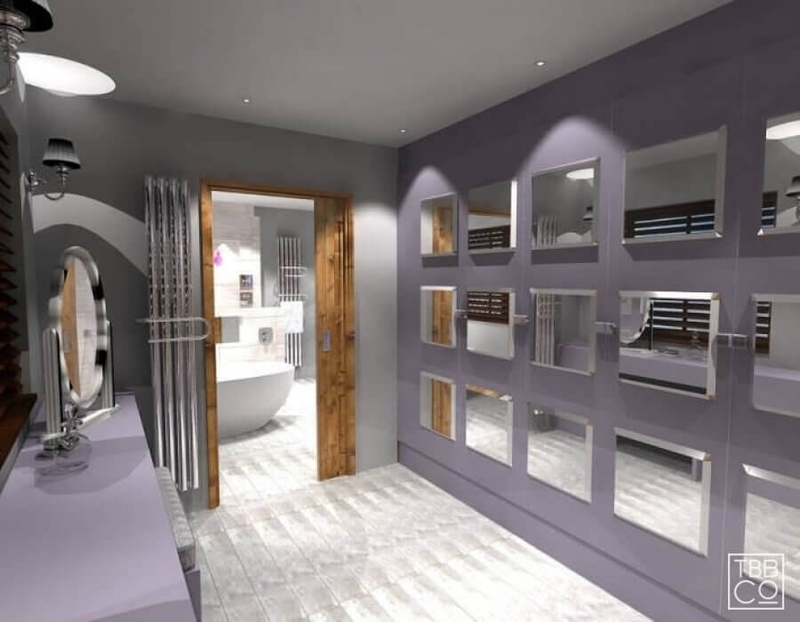 The Brighton Bathroom Company are specialists in steam room designs for your home. Steam rooms used to be the exclusive preserve of health clubs and gyms, a luxury spa break or chalet based skiing holiday. However, in recent years steam room technology has come on in leaps and bounds and is now available at much more reasonable cost to the residential market – so there’s absolutely no reason why you cannot indulge in having a steam room at home. Incorporating a steam room into your bathroom design provides a spa hotel experience for your everyday pleasure, and in the comfort of your own home. 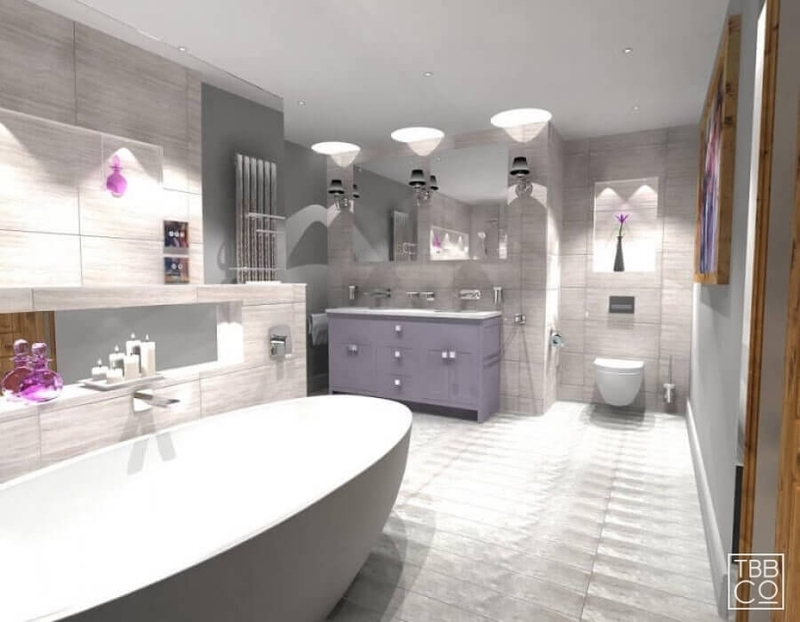 The Brighton Bathroom Company specialises in cutting edge bathroom design. We will work with your particular specifications to design the home steam room you’ve set your heart on. 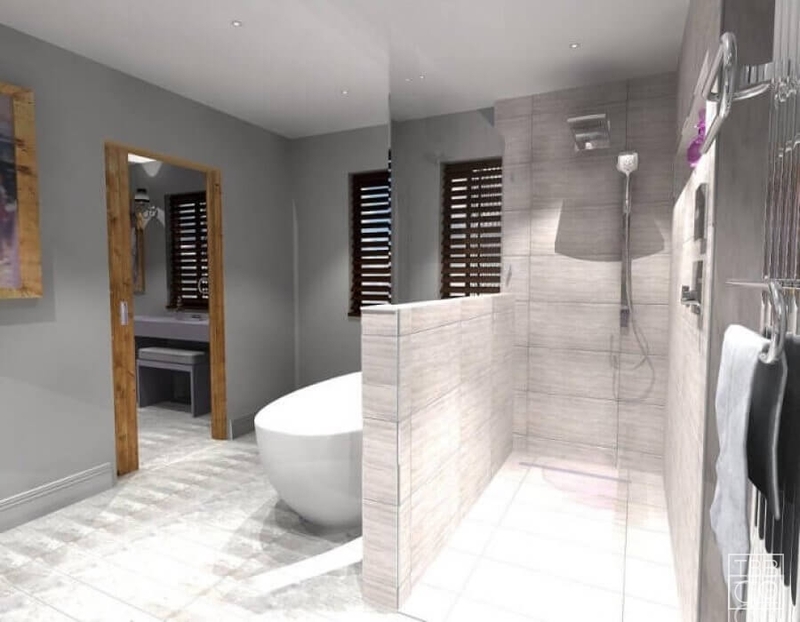 We can create a standalone area within a larger luxury bathroom, or integrate your steam room into a shower enclosure or wetroom area in a small bathroom where space may be at a premium. At The Brighton Bathroom Company, we offer the latest steam room technology from Finnish sauna and steam bath giant Helo. Established in 1919, Helo is renowned in hotels and leisure clubs all over the world; it’s the biggest brand worldwide. 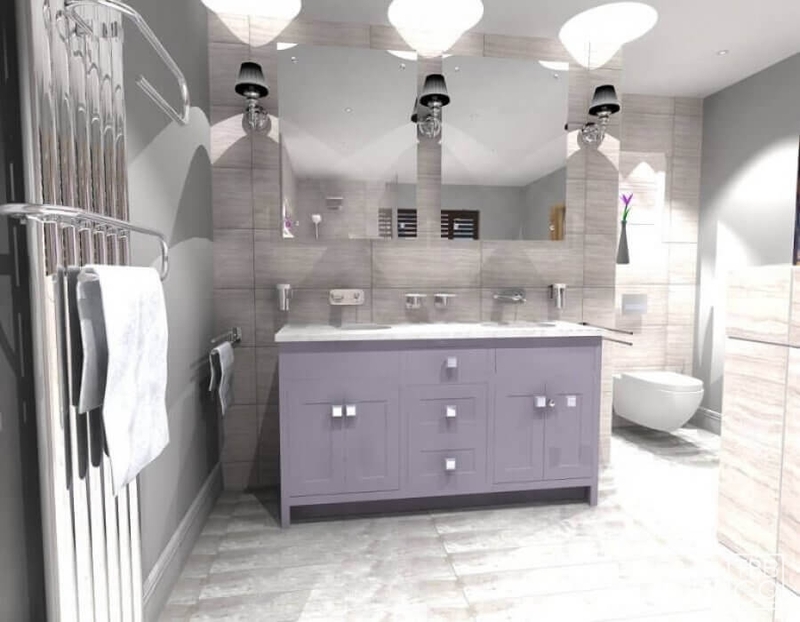 The Brighton Bathroom Company is a team of award winning bathroom experts with extensive knowledge and experience in delivering luxury bespoke solutions for domestic bathroom projects in homes all over Sussex and Kent. 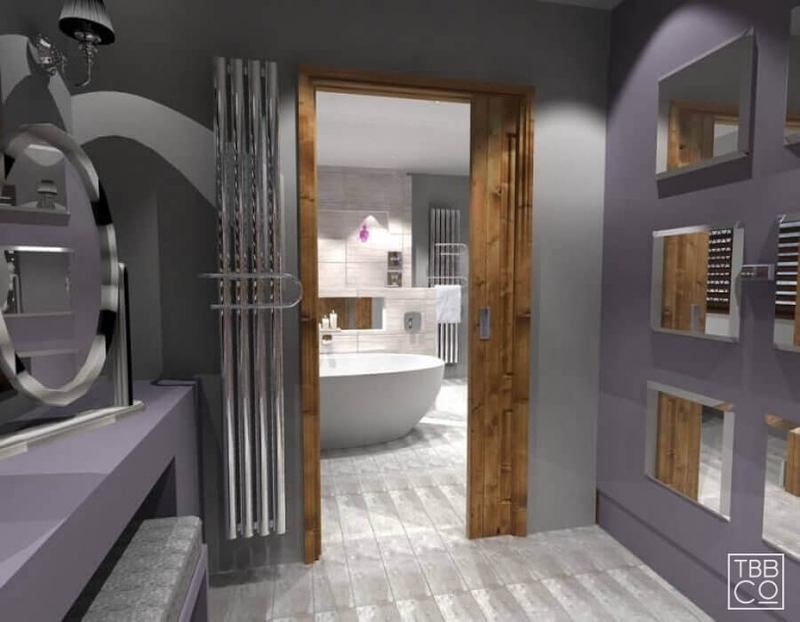 Whether you are looking to upgrade your family bathroom, en suite shower room or state-of-the-art wetroom, our specialist designers can assist with the design, supply and installation of any bathroom project in your home. We endeavour to give each of our clients our individual attention and the peace of mind of a job well done. 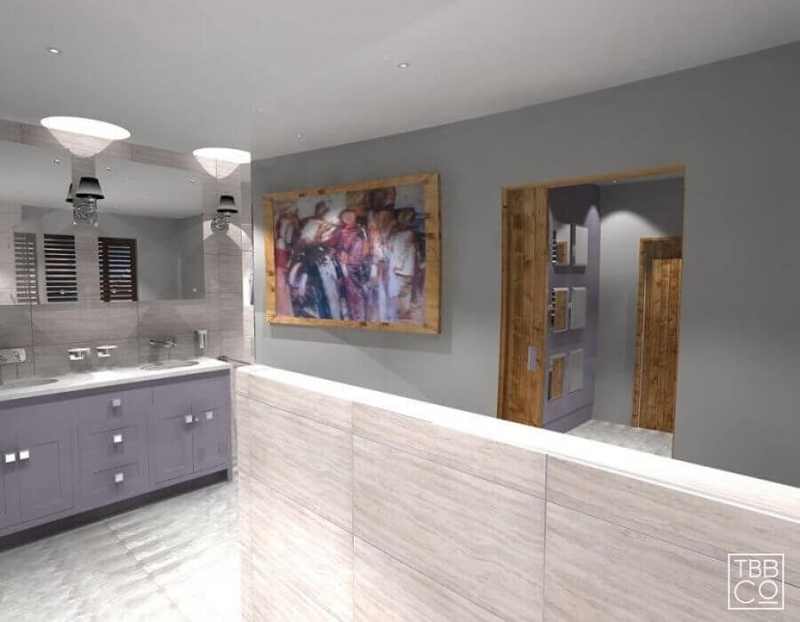 For more information and any questions you may have about a home steam room, please contact us by email or call our friendly team on 01444 882889 to book your free steam room design consultation. Why not pay us a visit at our Mid Sussex Design Studio & Showroom and browse our extensive selection of bathroom products on offer? Our sales team is always happy to show you new and exciting ideas for steam rooms for the home and provide expert advice. We’re located just 8 minutes’ drive from Brighton on the A23.